Most traders at Investors Underground are familiar with momentum trading: the process of buying and selling a stock in the same day. While momentum trading is a great fit for many day traders, it requires a significant time commitment as well as the ability to monitor positions during market hours. 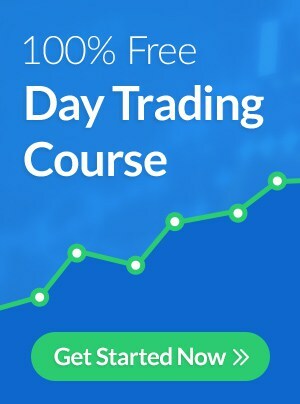 Many new traders are unable to keep an eye on the stock market from 9:30AM-4PM EST, which can make it difficult to take advantage of intraday trading setups. For these types of traders, swing trading can be a viable alternative to day trading. 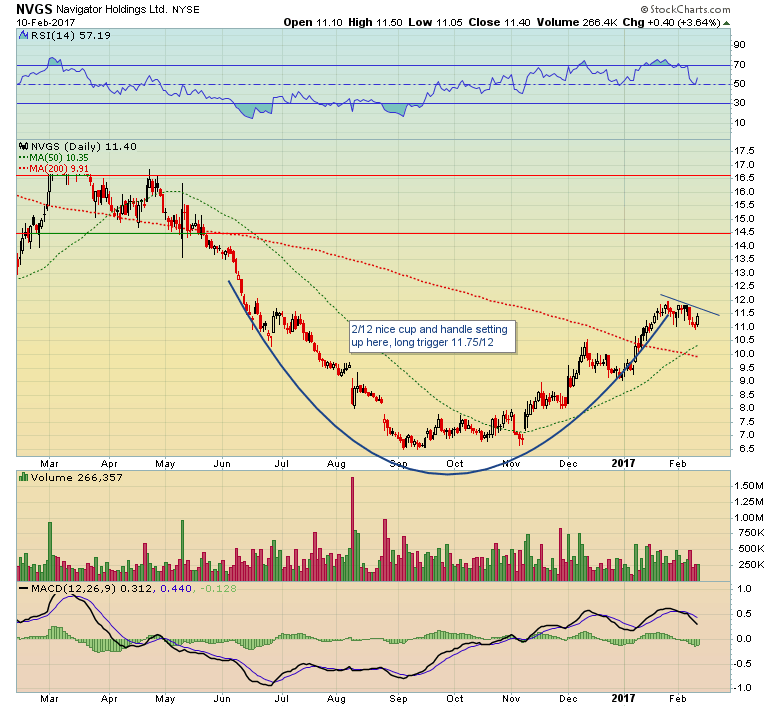 We have a chat room dedicated to swing trading that is available to all members of Investors Underground. 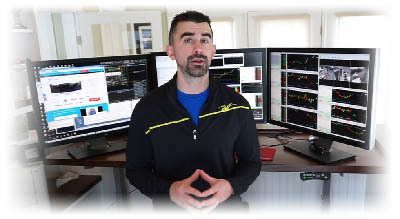 Michele (@offshorehunters) is the head moderator of the chat room and has compiled some swing trading tips. By holding a position for a longer period of time, you can give a setup more time to play out. You can take advantage of trending for days or weeks at a time. Swing trading can take some of the pressure out of the trading process when you are getting started. You don’t need to make a setup work in one day; you have time to let the setup play out and you set your risk accordingly. This is great for new traders and traders who don’t have the ability to be in front of the computer all day. Before you enter the world of swing trading, you need to have a plan that will give you the best shot at success. This means you will need to develop a well-rounded strategy and find the tools that enable you to execute your strategy efficiently. The first step is creating a trade plan. Swing trading, like day trading, requires a solid plan. Planning is what separates profitable traders from unprofitable traders. Here are a few things to consider when creating a plan. 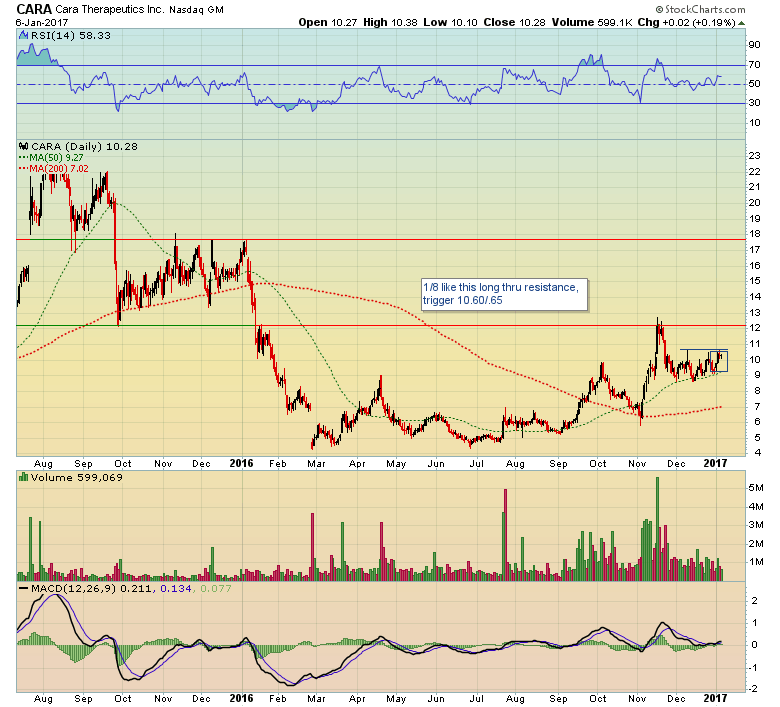 Technical analysis is the basis for most of the swing trading we do at TradeontheFly. Accordingly, a “setup” is defined as a chart pattern that indicates a high risk/reward ratio. You can also incorporate technical indicators into your ideal setup. For example, you may choose to trade ascending triangle patterns when the stock is holding above its 50-period exponential moving average. There is no perfect setup. You need to define setups that you understand and are comfortable with. Once you define your ideal setup, you will need to create a plan for finding these setups. Choosing a timeframe for your trades is very important, as it will help you choose which types of setups to trade and which chart timeframes to analyze. For example, a bull flag on a 5-minute chart may provide a nice intraday setup, but may be irrelevant to a trader looking to hold a stock for days. Once you have planned your ideal setups and timeframes, you need to start focusing on the actual trades. How will you know when it is time to enter a position? It can be helpful to use “triggers” to make this approach more systematic. 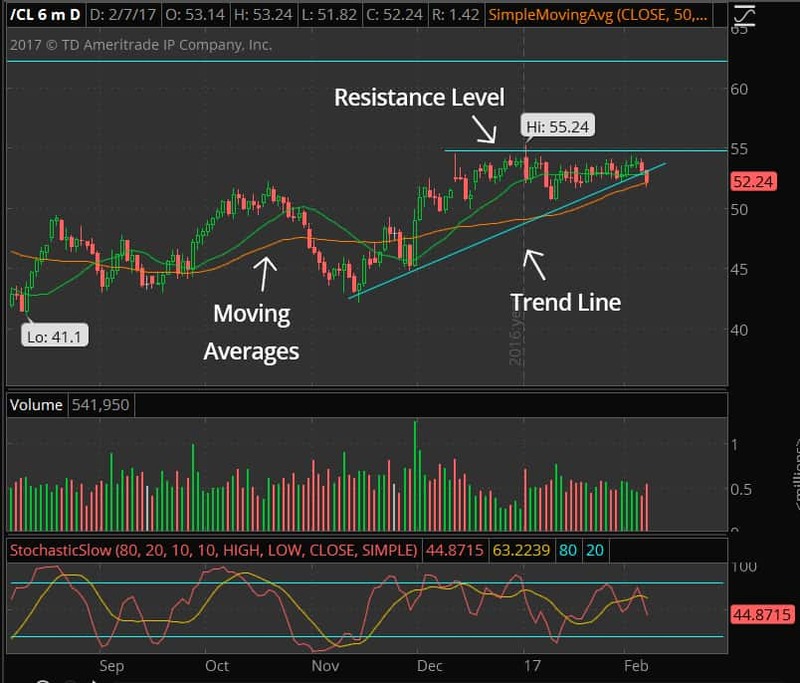 For example, if a stock has a confirmed resistance level at $5/share, you may choose to start a position at $5.10 when the resistance level is broken. In this case, you “$5.10” would be your trigger. You will also want to think about how you are going to manage the trade once you open a position. The most important part of this process is setting your risk. Where are you going to sell if the trade goes against you? You need to create this plan BEFORE you enter the trade so emotions don’t take over when your capital is on the line. It can be beneficial to set your risk at the level where your thesis was proven wrong. For example, if you expected a stock to breakout after crossing the 50EMA on the hourly chart and the stock falls back below the EMA, you may consider exiting your position. It’s also important to have an exit plan if the stock moves in your favor. What is going to trigger your sell order? Having a plan for entries and exits can help you take a more systematic approach to trading which will minimize stress and add structure to your trading. Like any type of trader, a swing trader is reliant on his/her tools. These tools are used for identifying and analyzing setups. Here are a few tools to consider. Stock charts are essential for any trader. We use the left side of the chart to predict the right side of the chart, meaning we use historical price movement to help us predict future price movement. Get in the habit of analyzing charts and looking for patterns. Find patterns that you can easily identify and feel comfortable trading. Some common patterns include triangles, wedges, and flags. 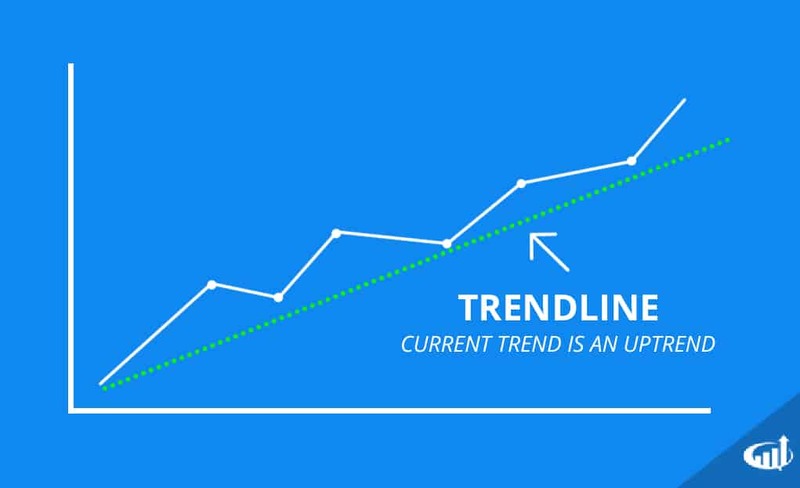 Trend lines can be used to analyze the trend of a stock for a specific time frame. 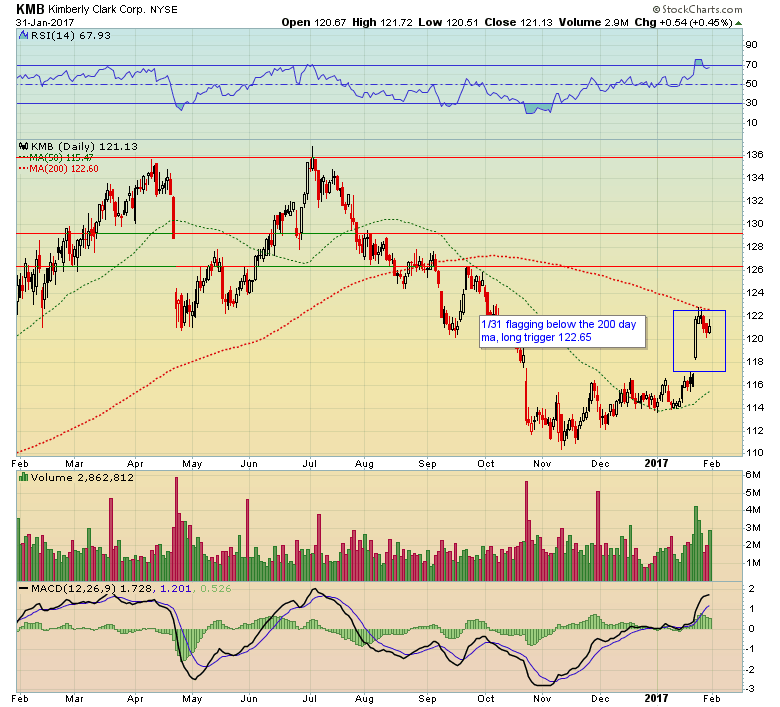 If a stock is setting higher lows and higher highs, it is experiencing an uptrend. 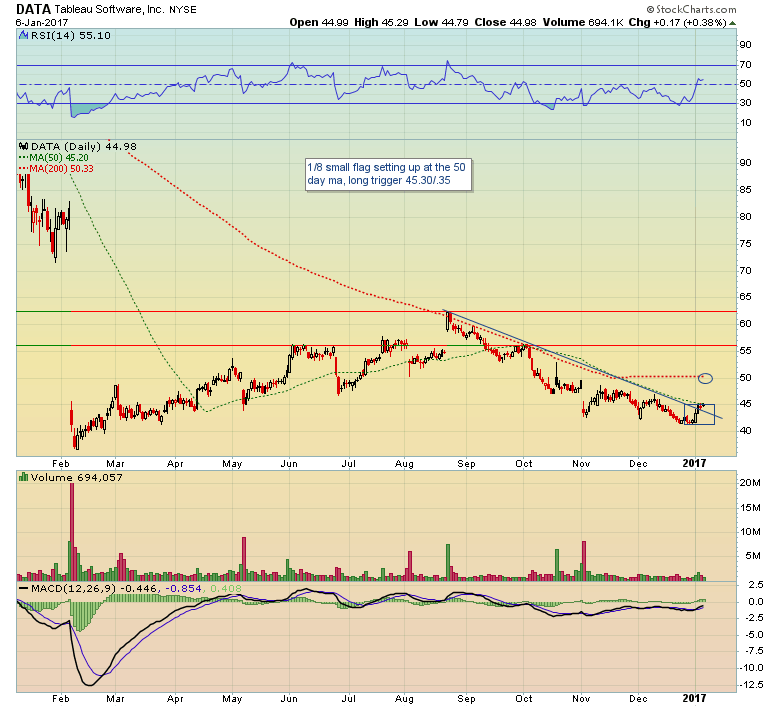 If a stock is setting lower lows and lower highs, it is experiencing a downtrend. It’s very important to focus on trend lines that are relevant to your timeframe. For example, if you plan on holding a stock for a week, you want to focus on a shorter term time frame (such as an hourly chart). 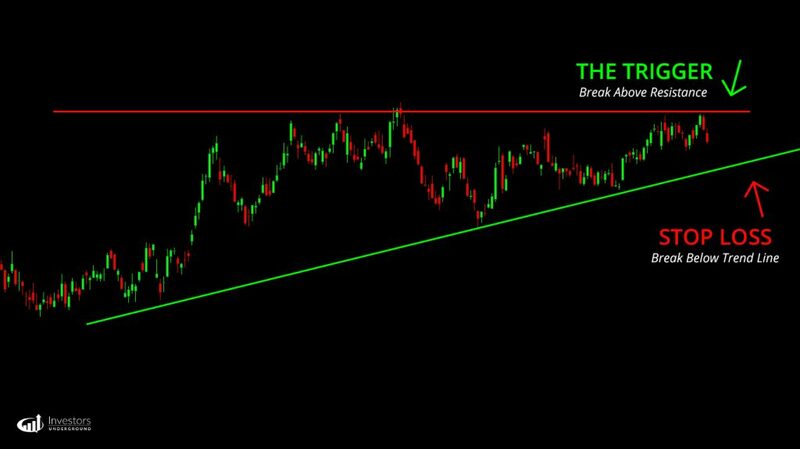 These trend lines can be used to gauge momentum. They can also be used as levels of support and resistance. Support and resistance levels are very insightful risk analysis tools. A support level is a price level at which buyers historically overpowered sellers, and a resistance level is a price level at which sellers historically overpowered sellers. 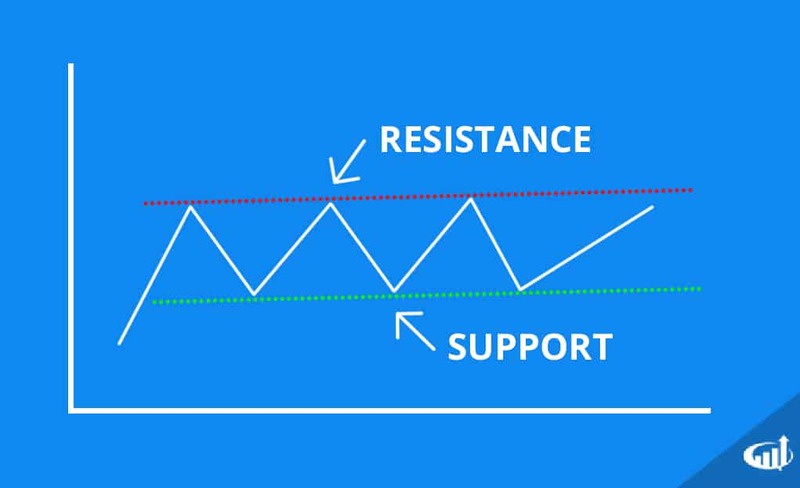 You can find support/resistance levels at static price points or by using trend lines. 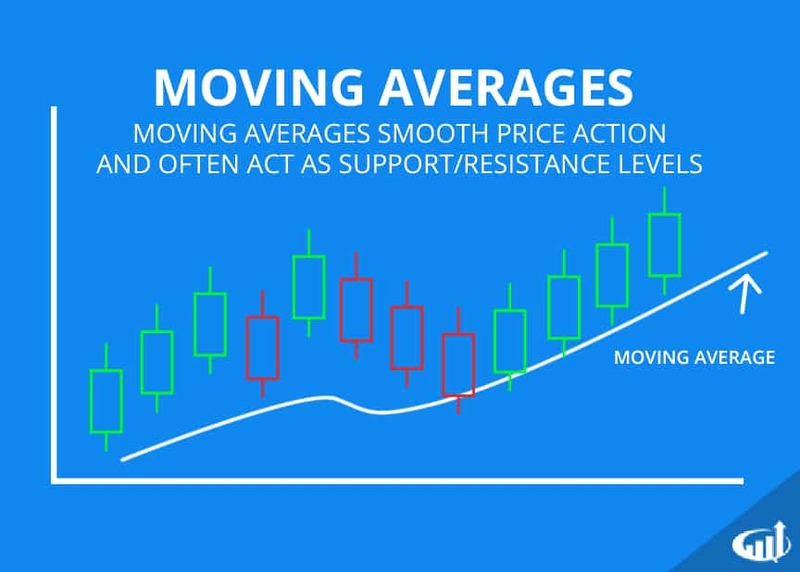 Moving averages are technical indicators used to smooth out price action. A moving average is simply an average of closing prices for a certain period. For example, a 200-day simple moving average on a daily chart would be the average of the past 200 closing prices. These moving averages can be used on charts from any timeframe (i.e. intraday, hourly, daily, weekly, etc). You may also use exponential moving averages (EMAs), which assign more weight to recent price action. There is no perfect set of moving averages. Your goal is to use moving averages that help you make smarter trading decisions. You also want to be consistent with your analysis. For example, if you always use the 50-EMA on an hourly chart, stick with that approach. Moving averages are used to help you make smarter trading decisions NOT to validate your ideas. There are plenty of technical indicators out there and they can easily become distracting. If you are going to use technical indicators, make sure they actually help with your analysis. Once again, the goal is to use these tools to help you make decisions NOT to validate your biases. 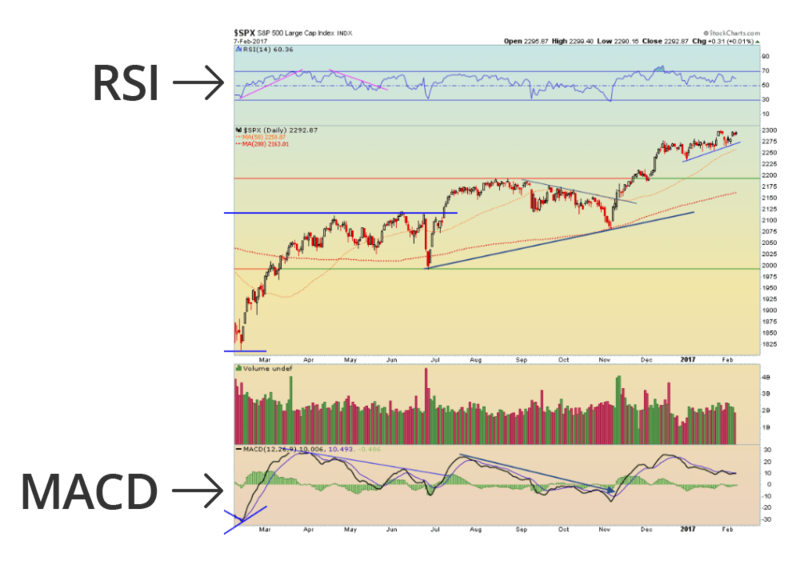 Indicators like stochastics and RSI can help you gauge momentum and MACD can help you identify shifts in trend. If you are going to use these indicators, do so systematically. For example, you may decide to avoid buying stocks when a momentum indicator indicates overbought conditions on a daily chart. Focus on which environment each indicator works best in. Swing trading can be a great option for part-time traders and it can also be beneficial for momentum traders who are looking to expand their strategies. Here are some of the basic pros and cons of swing trading. Slower style – Swing trading is a more relaxed style of trading that requires less entering/exiting of positions. 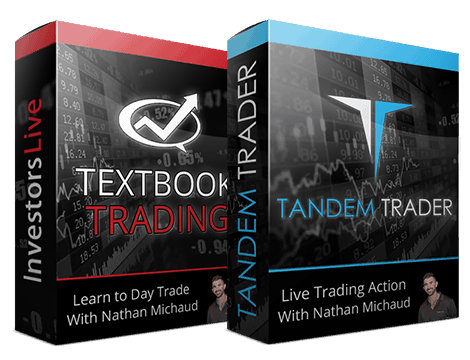 You allow trades to pan out over a period of several days to several weeks. Good for Growing Small Accounts – Swing trading is a great option for smaller accounts for two reasons. 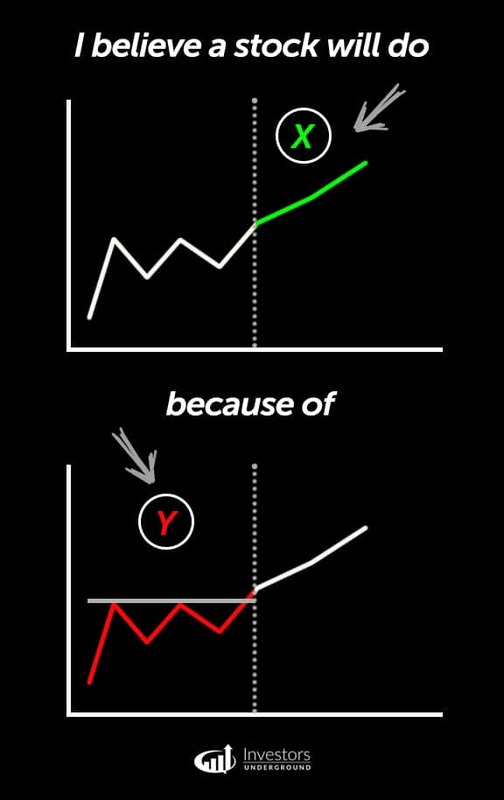 First, by allowing trades to pan out over time, you can catch more upside/downside of a move, meaning you have the potential to increase your profits. Second, swing trades don’t count towards the PDT rule, meaning traders with small accounts don’t have to worry about trading limits. Good for Part-Time Traders – Swing trading doesn’t require traders to sit behind a computer all day. While most traders love what they do, many part-time traders don’t have the luxury of monitoring the markets 24/7. If you have a job or other responsibilities, swing trading can allow you to profit from the market without constant monitoring. Overnight Risk – Swing trading comes with the risk of holding a position overnight. This means you have the risk of unexpected news (either stock or market related) that can affect your position. You should attempt to mitigate this risk by choosing appropriate position sizes and avoiding overnight holds when a news event is expected. Micromanagement – Because swing traders let their positions ride out for days or weeks, it can be easy to get impatient and constantly monitor your P&L and overanalyze your positions. Here are a few examples of swing trading setups using a variety of technical indicators, trend lines, support/resistance, etc. How do you get started in swing trading if you are a beginner. Where do you go to get started? How much do you start with just to get your feet wet and learn how to trade?